I qualified in 1992. I did the specialist ENT training in North West of England and North Wales. I have also done a year of accredited fellowship in Rhinology (Nasal and sinus surgery) at Derriford University hospital in Plymouth. I have been a consultant since 2014, in 2016 I have been appointed in Royal Devon & Exeter hospital (RD&E) as a general ENT consultant with specialist interest in Rhinology (Nose and sinus surgery). I currently work between RD&E and North Devon District hospitals. I cover a wide range of general ENT referrals including adult and children, I have subspecialist interest in nasal and sinus diseases as well as snoring. Currently, I hold an Honorary lecturer position for the University of Exeter Medical school (UEMS) as well as the speciality lead for the medical school. I am a Fellow of the Royal College of surgeons, member of the British Rhinological Society and the European Rhinologic Society. Research is a great interest of mine and I have made a concerted effort to contribute to various projects through publications in peer reviewed journals as well as international and national presentations. I am married and have three children. 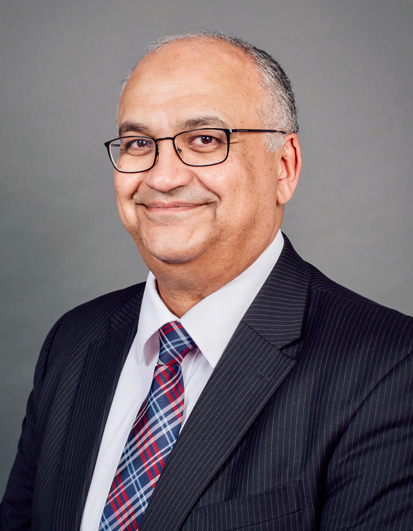 To book a consultation with Mr Mohamed Abo-Khatwa please call us on 01392 262160 or get in touch online.